You may receive updates from Bat Conservation International, the sponsor of this petition. Bats are in danger. Pledge your support! 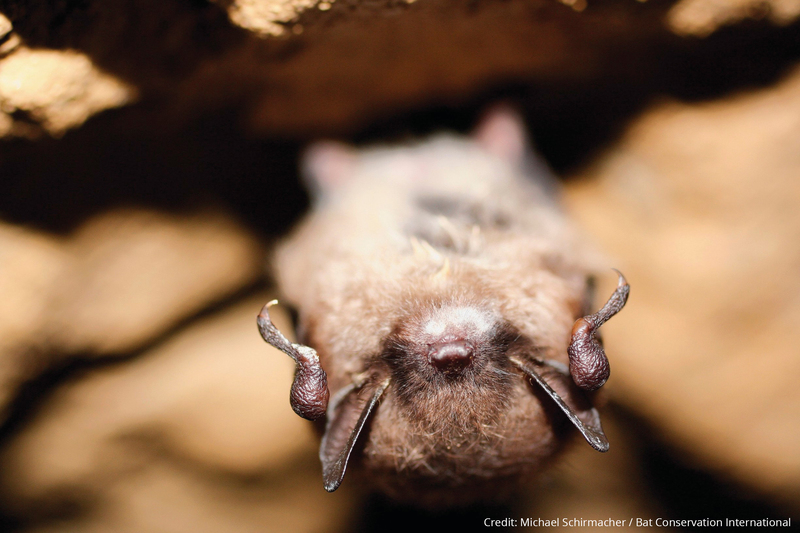 Bats across North America are dying from a horrible disease called White-nose Syndrome. This deadly white fungus attacks bats while they hibernate and causes them to starve to death. And it’s spreading. White-nose Syndrome has been found in Texas for the first time along routes where bats migrate. From there, it could spread with devastating swiftness, killing off the bat populations that we rely on to keep insects under control and pollinate plants. Bat Conservation International is working with the Texas Parks and Wildlife Department to find and stop outbreaks before they can spread, but this will be a long, hard fight. Can you send a message of support, telling Texas wildlife workers that you’re with them and want them to keep up their important work to protect bats? When you sign, we’ll keep you informed about more ways to help. Thank you for all you’re doing to protect bats and stop the spread of White-nose Syndrome in Texas. Bats are wonderful and important animals, and we depend on their populations staying strong. Please keep working with Bat Conservation International and doing all you can to protect bats. I’m with you!